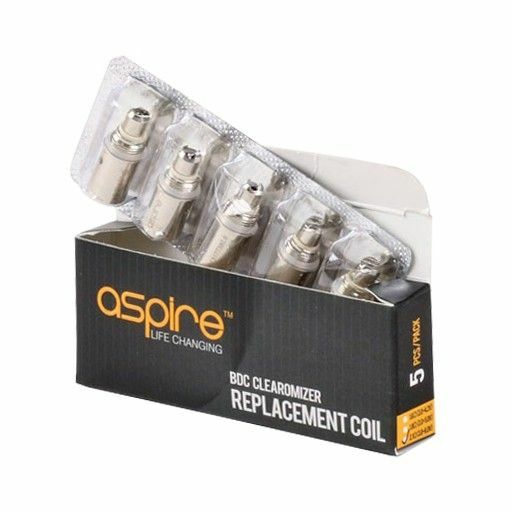 5-Pack of Replacement Bottom Dual Coil (BDC) Atomizers. These atomizers feature Bottom Dual Coil technology to provide better flavors, vapor production and overall performance! 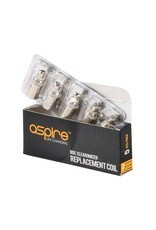 Available in 1.8 ohms.